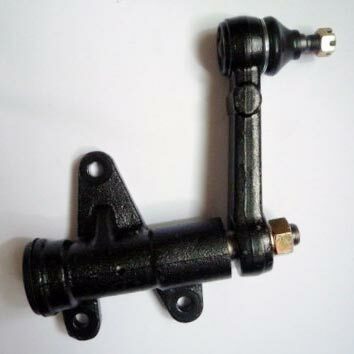 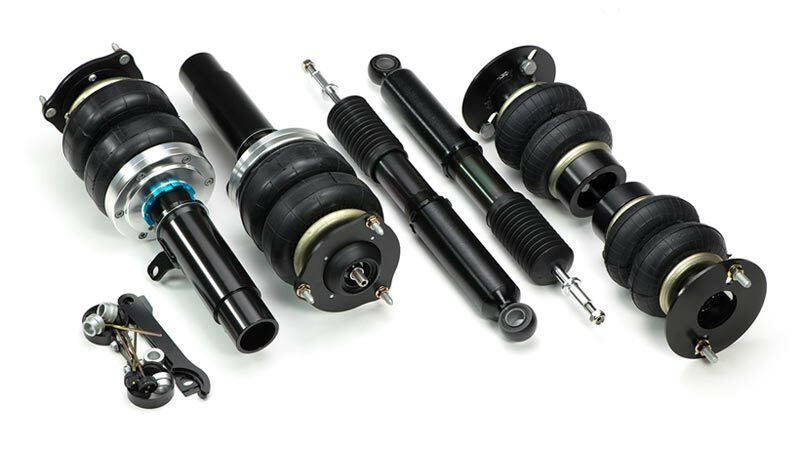 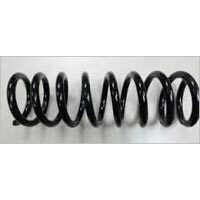 We are a proficient Supplier and Exporter of Suspension Steering Systems. 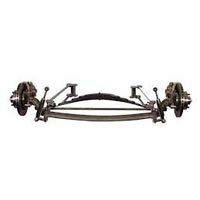 The Suspension Steering Systems offered by us include air springs, beam axle, control arm, kingpin, etc. 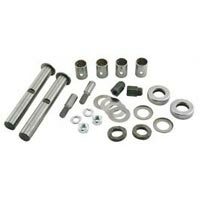 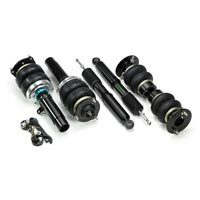 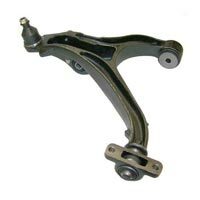 Our Steering Systems are known for their immaculate quality and high durability. 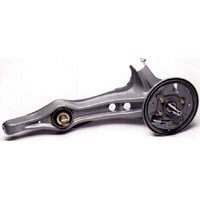 Owing to our brilliant logistics network, we are capable of delivering bulk orders of the Steering Systems within the promised timeframe. Buyers can obtain the Steering Systems at nominal rates from us.